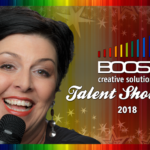 Faye Gatley is well known for her charismatic singing style and versatility as a performer. 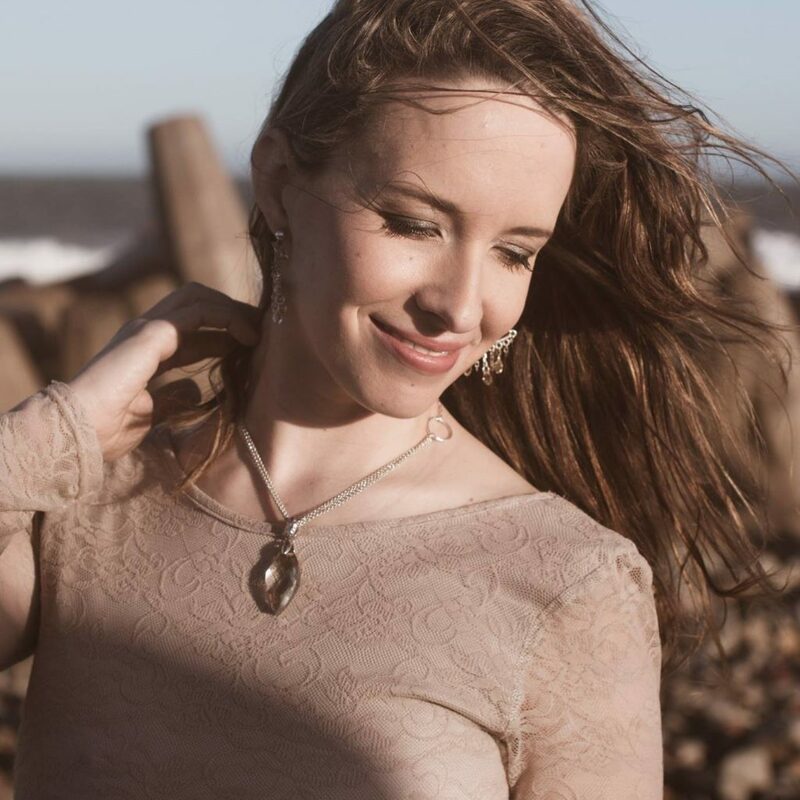 Faye will charm her audience with an extensive repertoire which ranges from classic jazz favourites and oldies to more modern pop and adult contemporary including English and Xhosa. 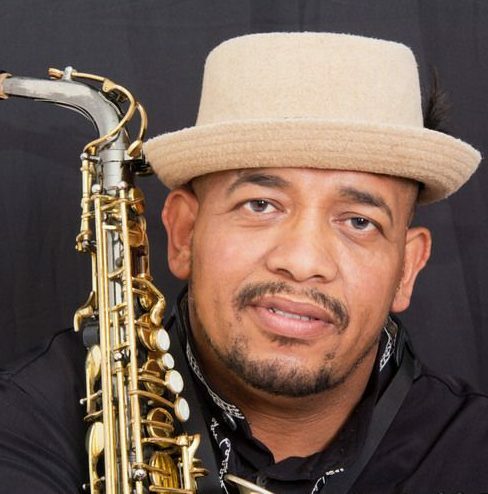 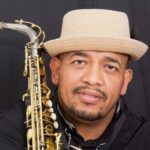 Marcellus Wellman is one of PE’s favourite saxophonists – an entertainer of note; he gets the vibe going and compliments the vocalists perfectly.